Ramen has a special place in my heart. I love it. From instant to restaurant quality, it’s all good to me. Over the years I’ve eaten at most of the ramen houses in LA. Most deserve passing grades, but a few are real gems. 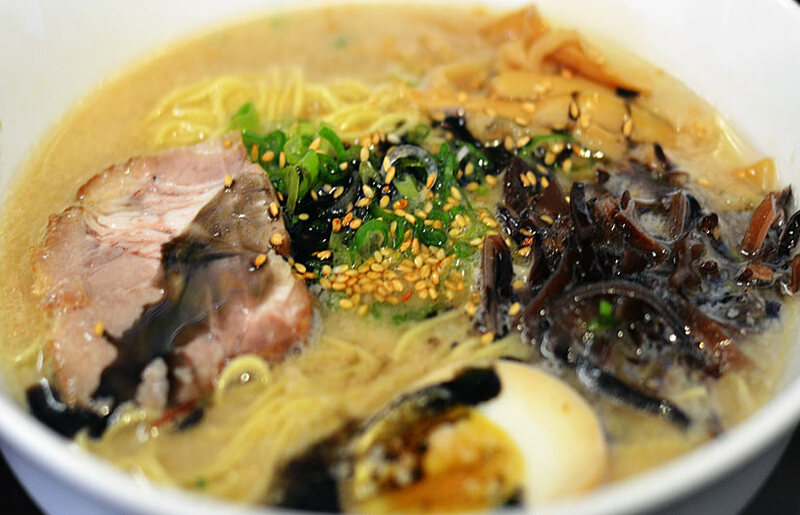 Here’s a short list of the Ramen Houses that I believe are serving the Best Ramen in LA. While different styles of ramen exist, tonkotsu (pronounced ton-cot-sue) ramen is my hands down favorite. Tonkotsu is a pork bone broth that is noramaly set to simmer for days before it’s ready to serve. It’s usually smooth with a creaminess that develops from the rendering of the pork marrow. While I’ve found quality exceptions, tonkotsu is the broth that stands above the rest is my eyes. It’s happened. Perfect ramen. One that completely nails all three categories I judge in a bowl. Rich, savory broth, incredibly creamy with a beautiful solid pale color. Silverlake Ramen claims to cook their broth for over 16 hours, and I believe it. The pork broth is rendered down to perfection. Next time I’ll have to ask for firmer noodles because the broth completely floored me. I sampled it so much that I accidentally let my noodles overcook. But even slightly overcooked the noodles were still chewy. The noodles went very well with the broth. Sitting right on top of the dish was a nice big cut of Braised pork belly. It was crispy, tender and had a lot of flavors. Silverlake even has perfectly cooked eggs. Creamy yolks, with flavor soaked into the egg white. In my opinion. 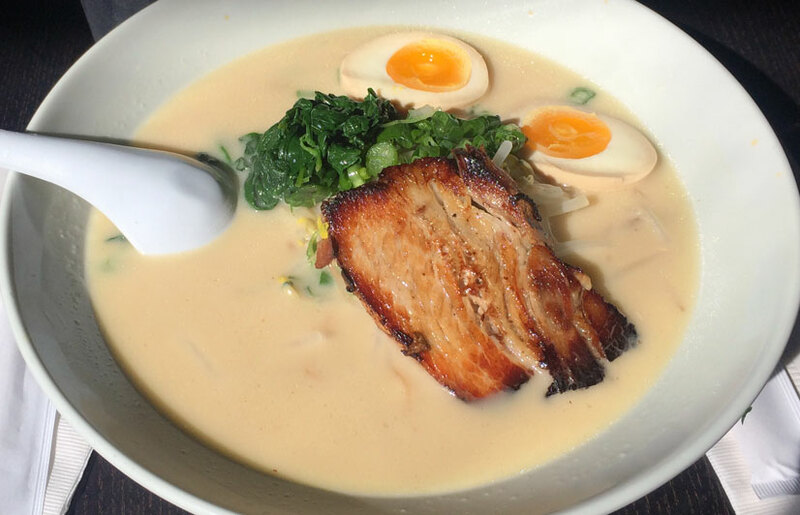 You can’t find much better Tonkotsu Ramen than wha they’re serving at Silverlake Ramen in Los Angeles. They do take away orders! Yamadaya is a beautiful little hole in the wall that serves the some of the best tonkotsu ramen in LA/OC. What’s even more impressive is the price. At Yamadaya, you get top quality ramen at 2/3’s a cost of similar quality bowls. 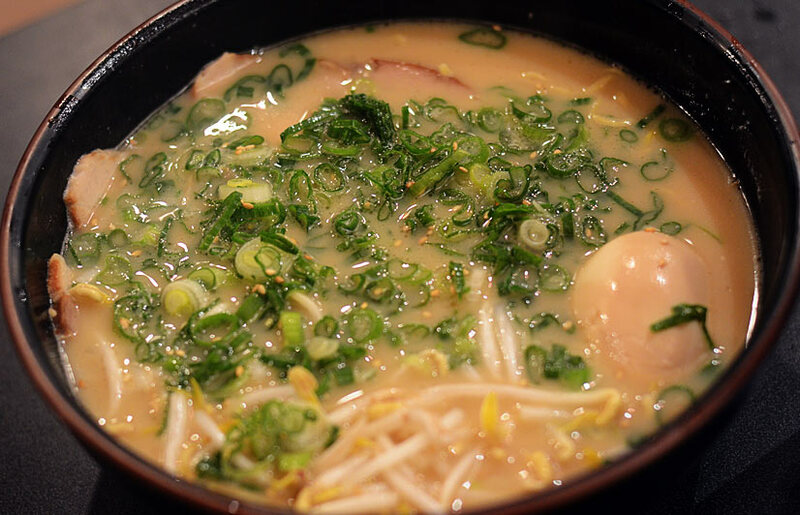 Richly flavored, the broth is very meaty; it’s got an excellent fatty texture to it. Yamadaya also offers two styles of noodles which is a major plus. I like the thicker wavy noodles. Yeah, I know the wavy noodles aren’t typical in tonkotsu broth, but I can’t help myself. Wavy noodles are chewy and go with the soup nicely. Another plus is the soft boiled egg, breaking the yolk only adds to the texture of the bowl. Want extra noodles? No problem, you can order extra at a good price. Yamadaya has open many additional ramen houses throughout La/OC, but it’s their original location that’s a cut above the rest. If you can get through the unbelievably long wait, you’ll get blown away by the biggest bowl of ramen you may ever eat. The bowl has a great all around taste. From broth, noodles to meat it’s all done well. While you can’t single out a particular thing Daikokuya bowls have above its competition, it’s most likely the larger portions that keep people coming back. With the lines they have, they must be doing something right to have so many eaters suffering through that wait. It’s been awhile since I’ve gone, I need to revisit and make sure it’s still good. Does not offer a to-go option. Interested in even more Ramen? Hope you found the post useful. Trang and I are always looking for new Ramen Houses to try. So if you have any suggestions please let us know in the comments below. 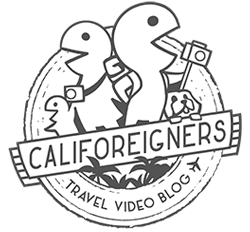 In addition to your best ramen in LA post, you can also check out our post on the Best Ramen in Orange County. We’ve eaten at almost every ramen house in the OC, even the bad ones. And again, If you haven’t already tried Silverlake Ramen. Please stop what you are doing and head over there. Your stomach will thank you.